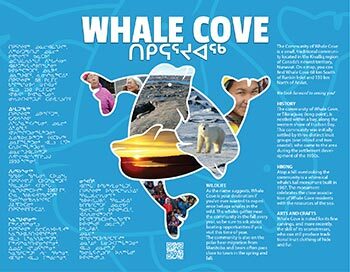 Economic Development in Whale Cove and this web site is headed by the Community Economic Development Officer (CEDO). The CEDO works with the Economic Development committee to support local businesses, tourism, outfitting and economic activity. Please contact the CEDO for more information or for comments or questions on the web site!